This benefit is organized by the Delta Association of Realtors Community Service Foundation. Proceeds from the Delta Harvest Run support East Contra Costa County food banks/pantries, shelters and the funding of college scholarships for our local high schools. Courses are flat and fast and will appeal to athletes of all levels. Choice of 1-Mile Family Fun Run, 5K, 10K and Half Marathon. 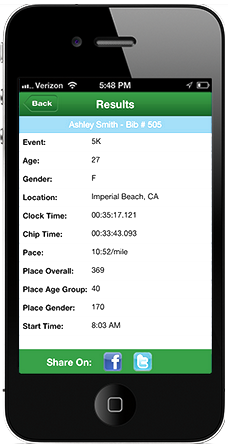 Included in your registration, custom t-shirt, runner goodie bag, post race refreshments and finisher medal. Prices increase August 7th by $10. If you would like to volunteer, please select the register now button and then select the Volunteer category. All volunteers must sign a waiver. If under 17 years of age, you must be accompanied by an adult. 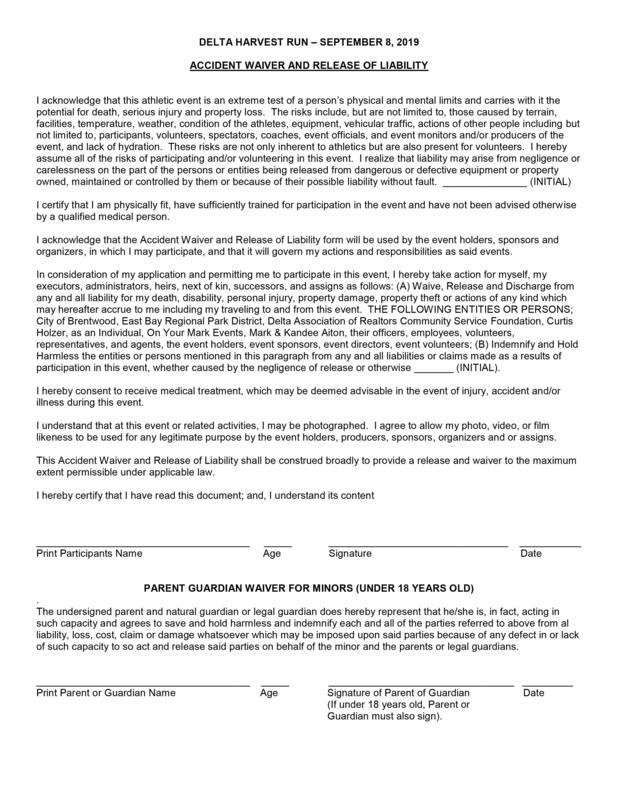 Please print and sign the attached Waiver and bring with you race day. All volunteers will receive a t-shirt.